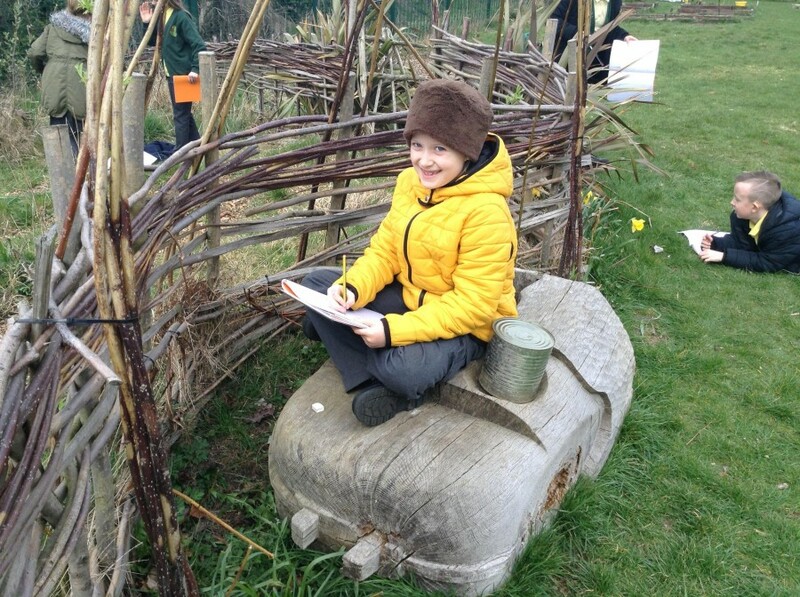 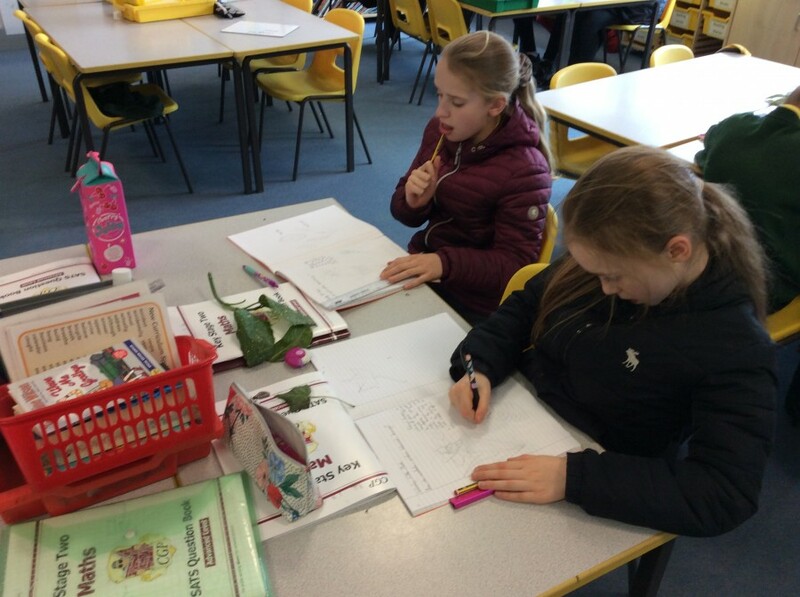 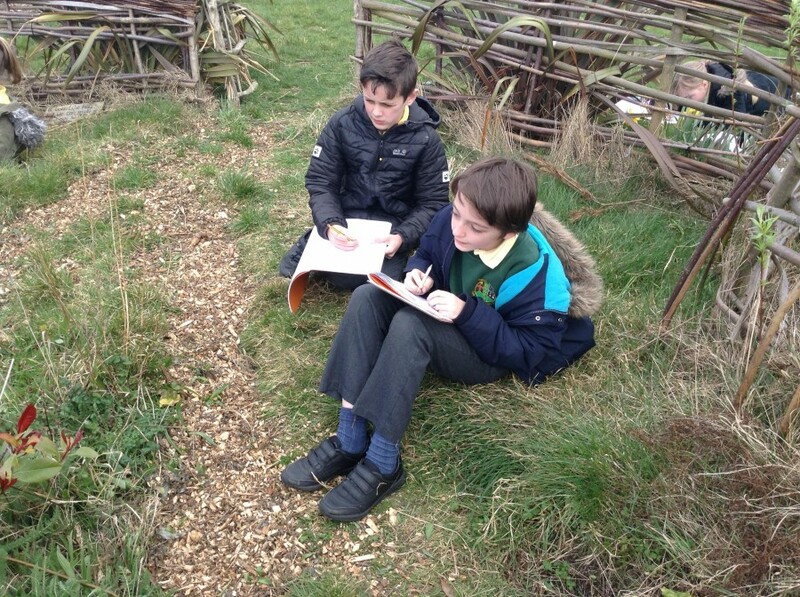 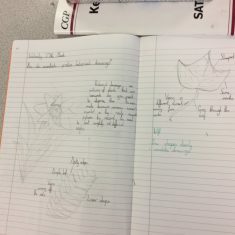 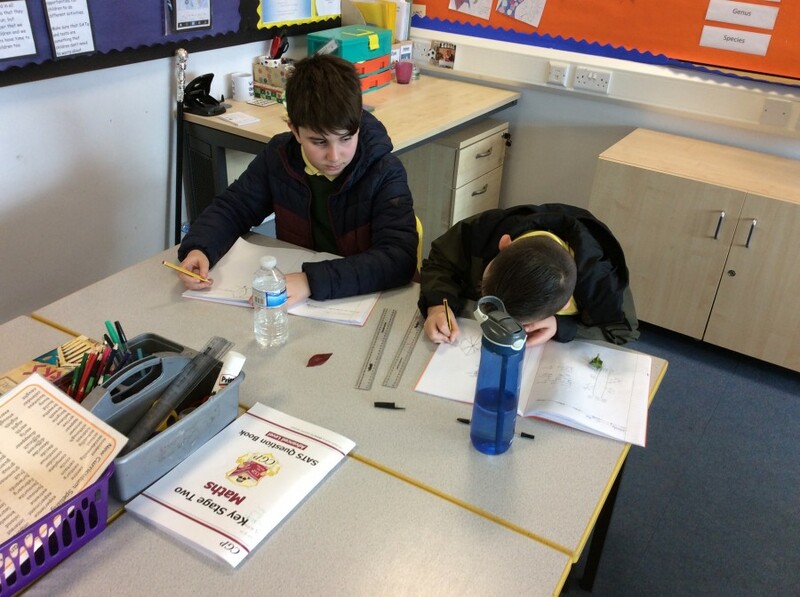 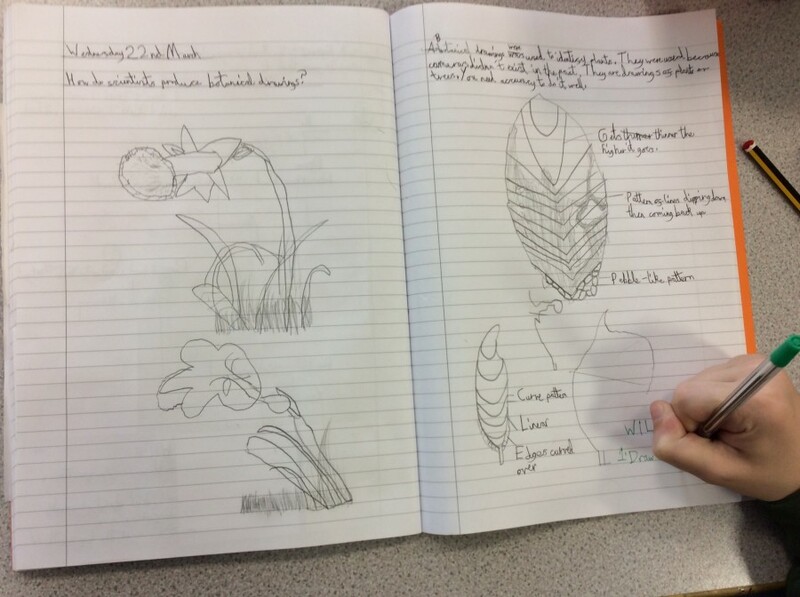 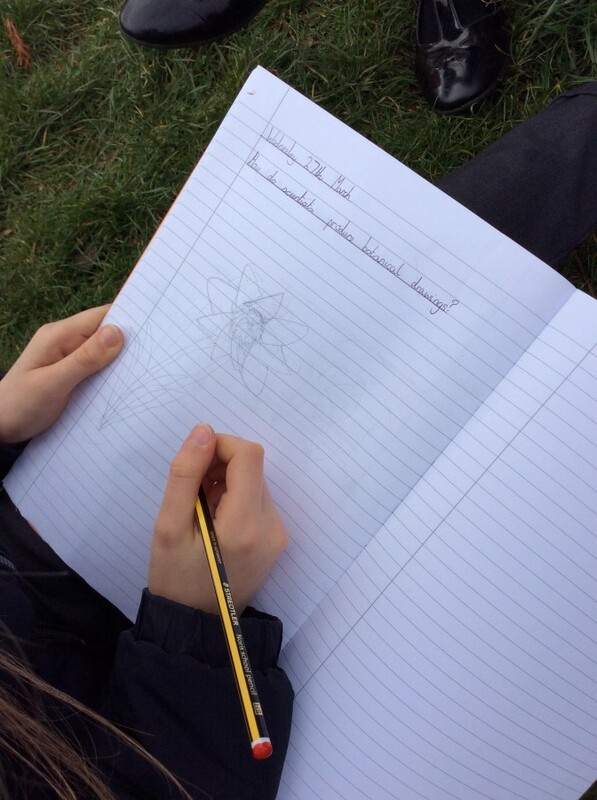 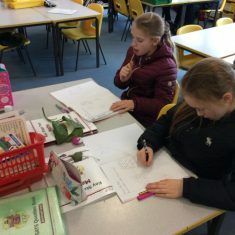 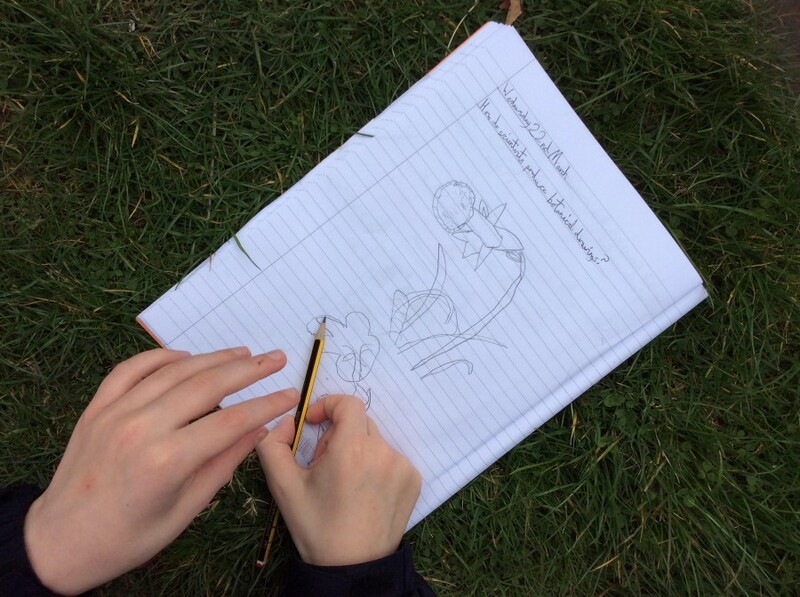 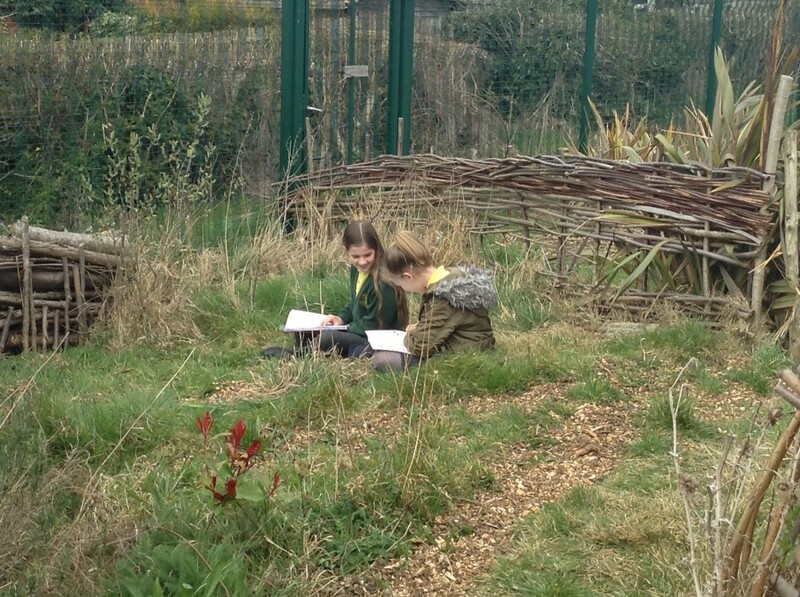 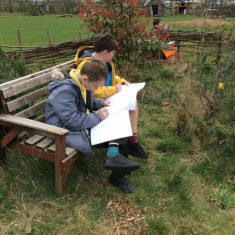 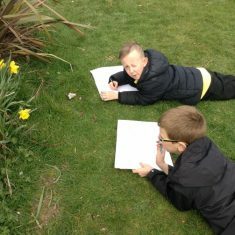 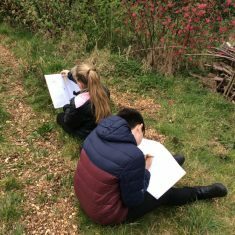 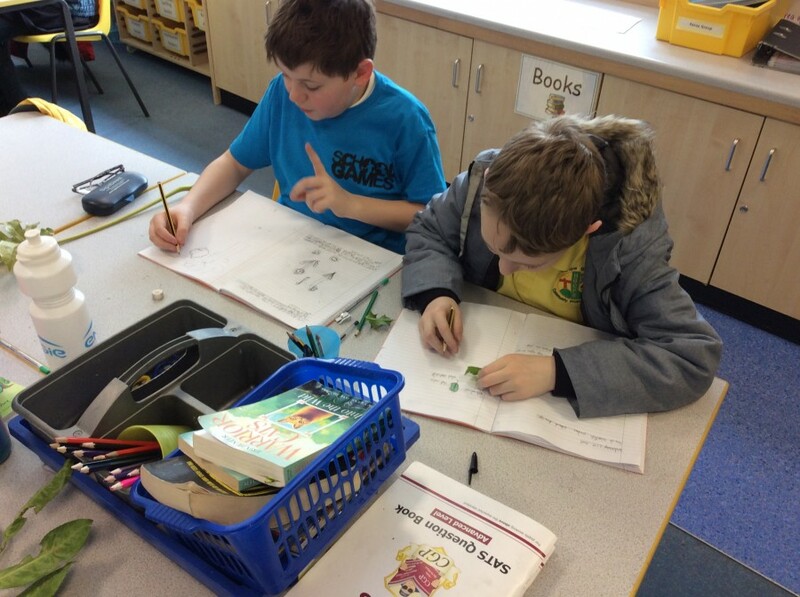 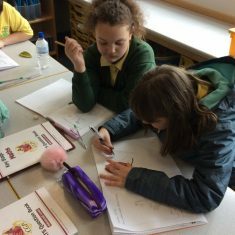 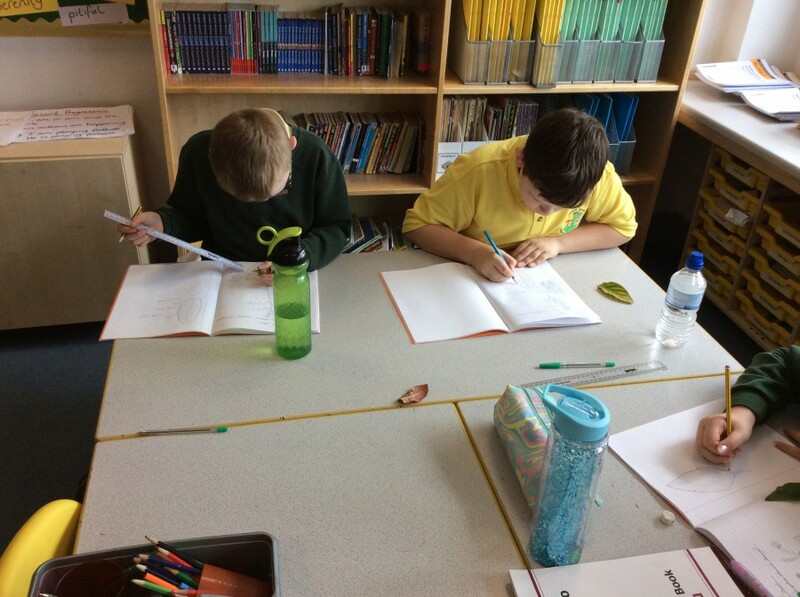 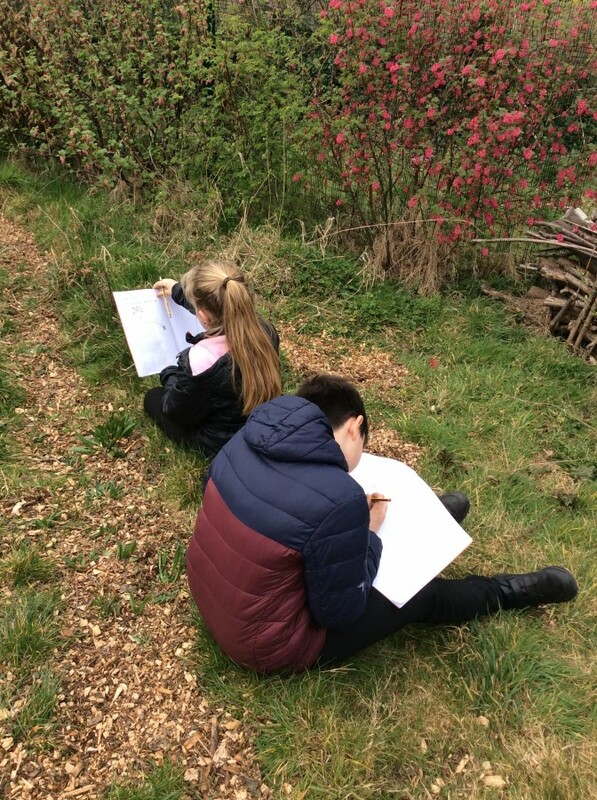 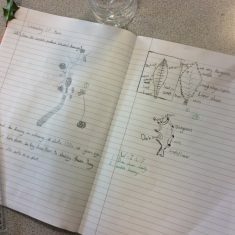 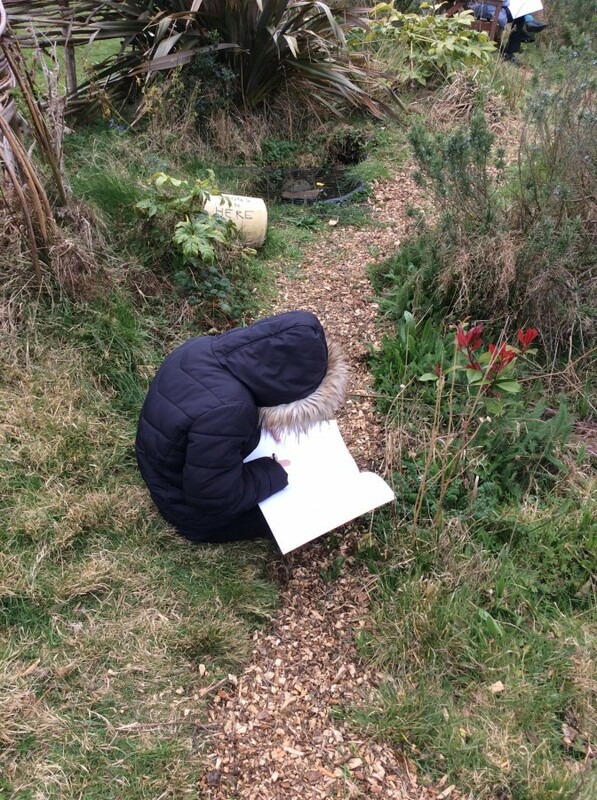 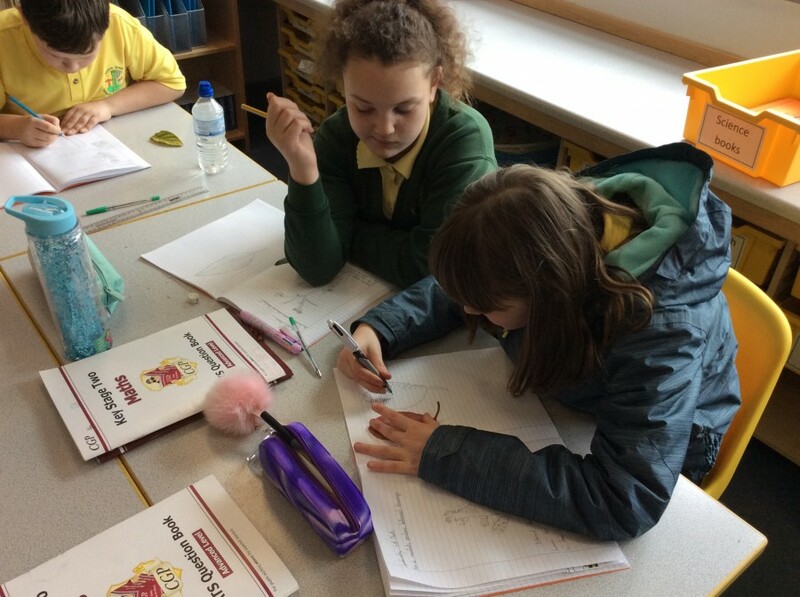 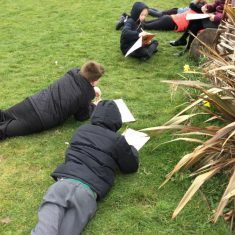 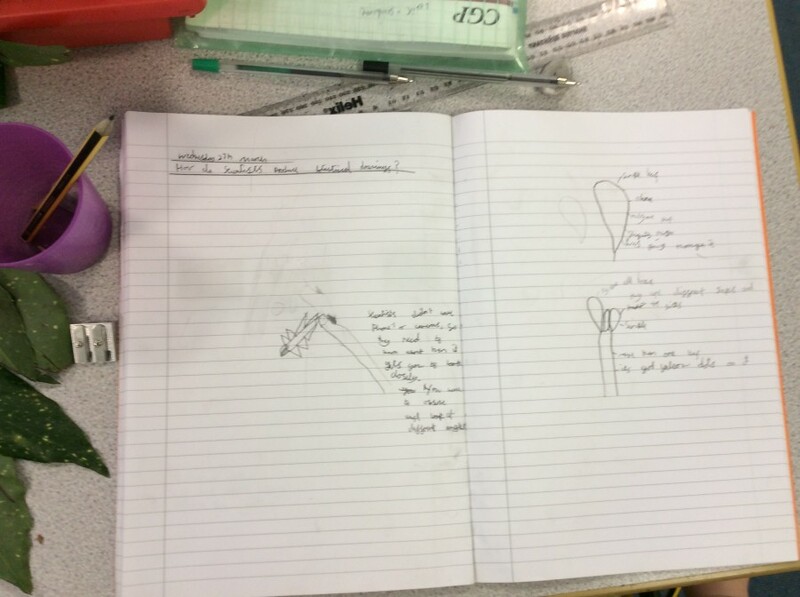 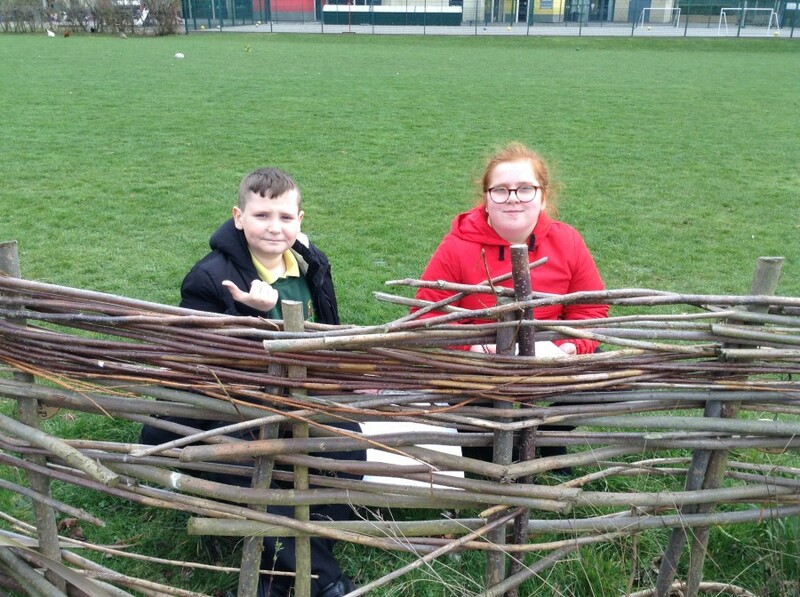 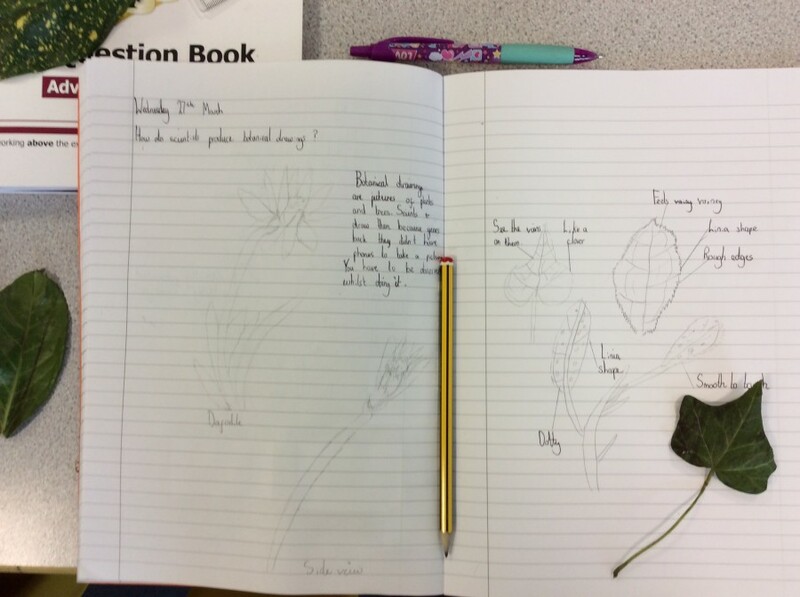 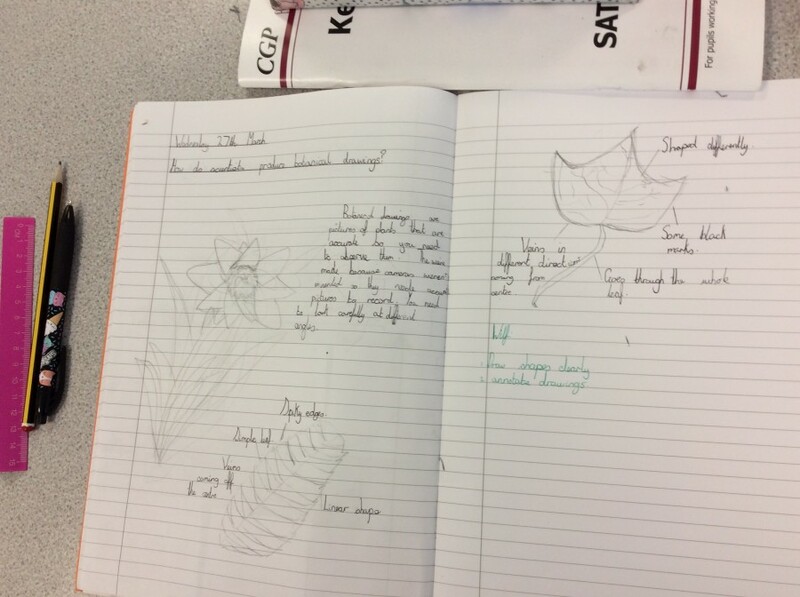 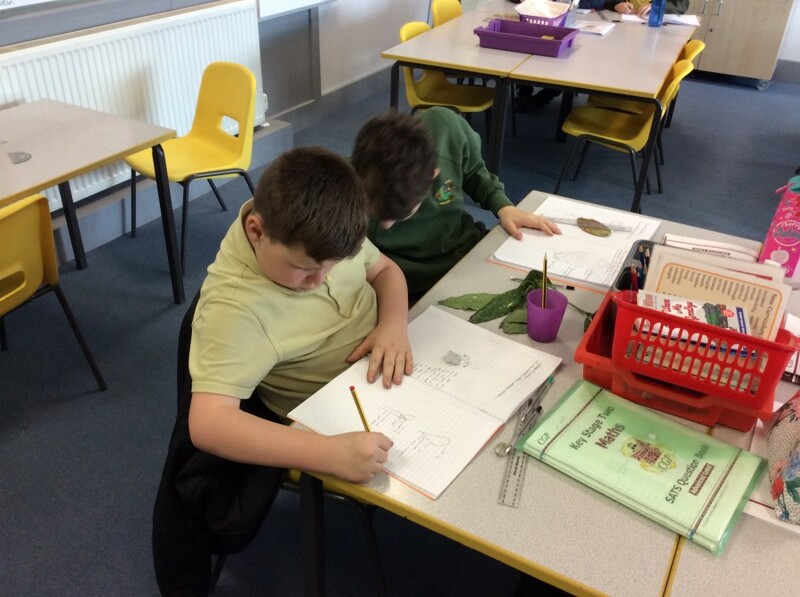 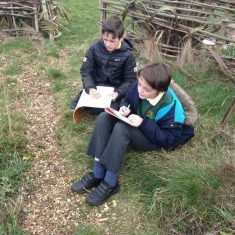 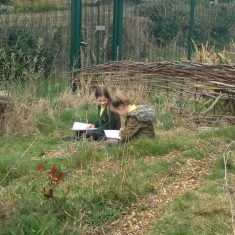 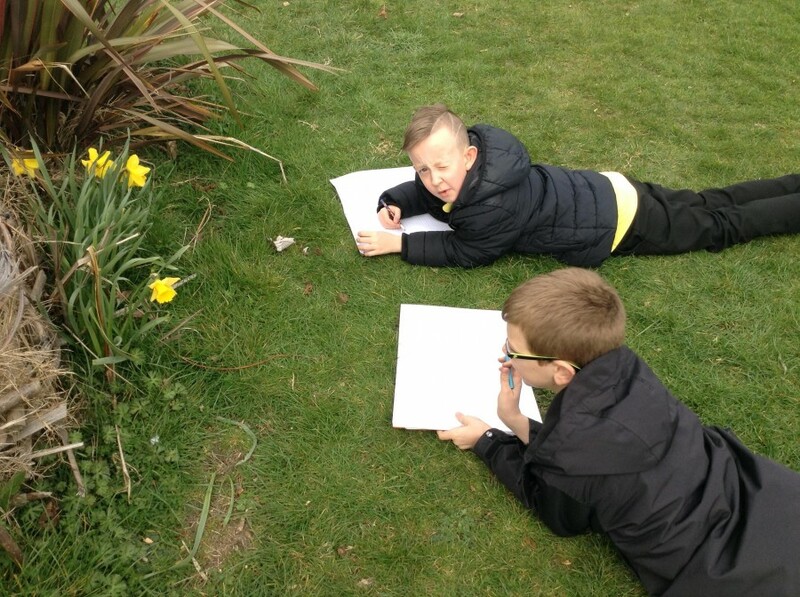 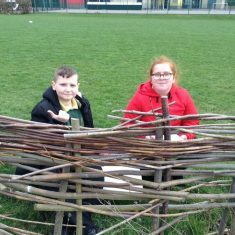 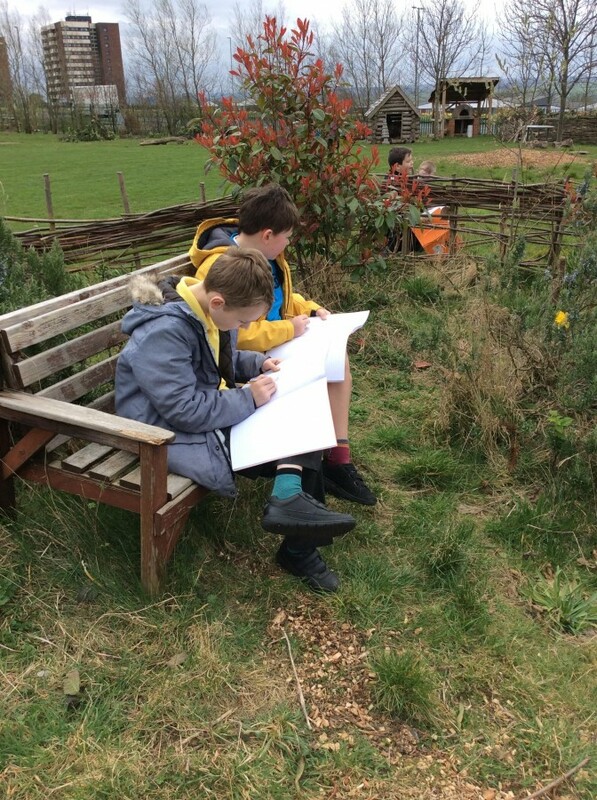 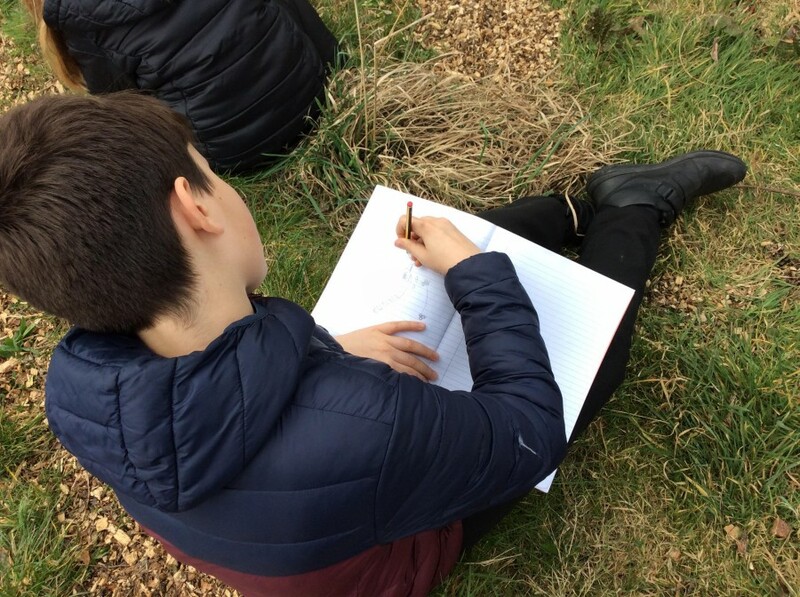 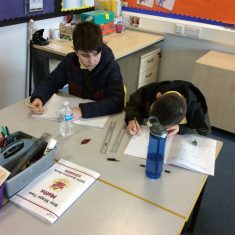 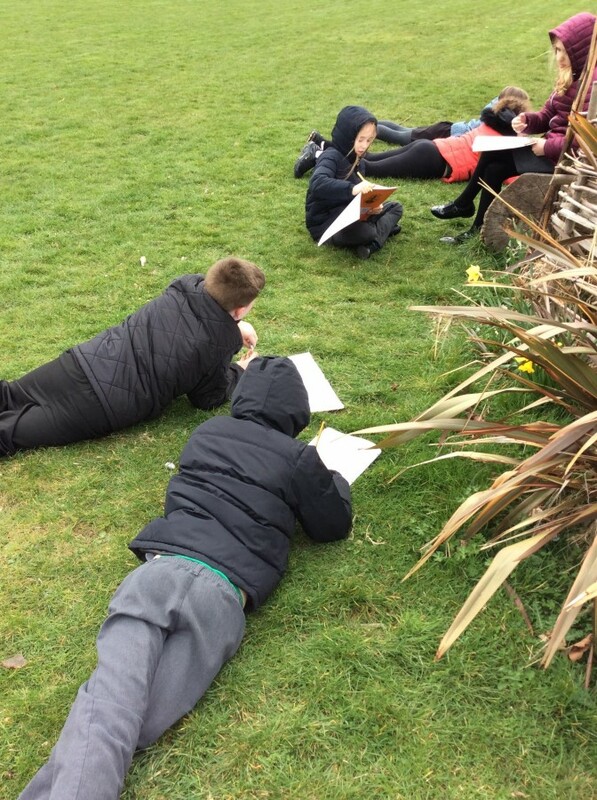 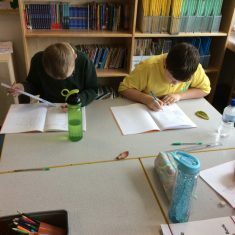 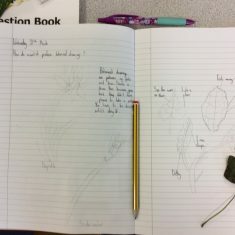 Year 6 have been learning to classify living things and look carefully at nature around them. 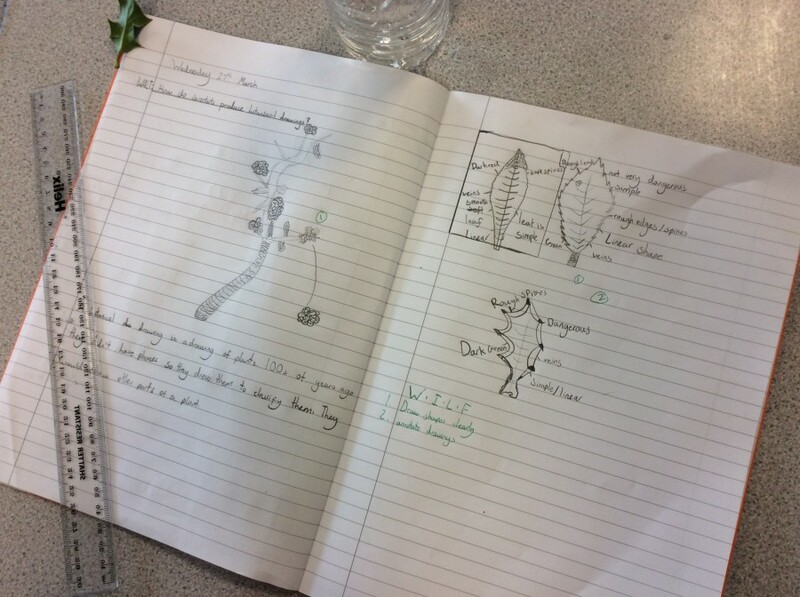 this has also fitted in well to their class English book ‘Varmints’, which looks at the way humans damage nature. 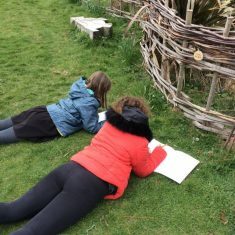 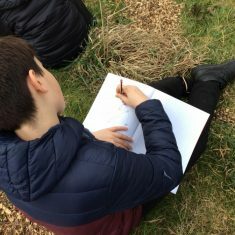 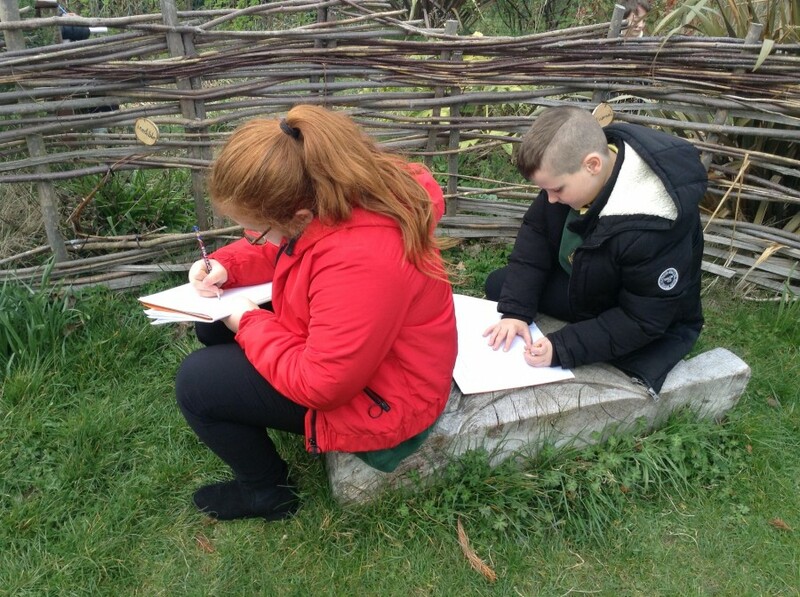 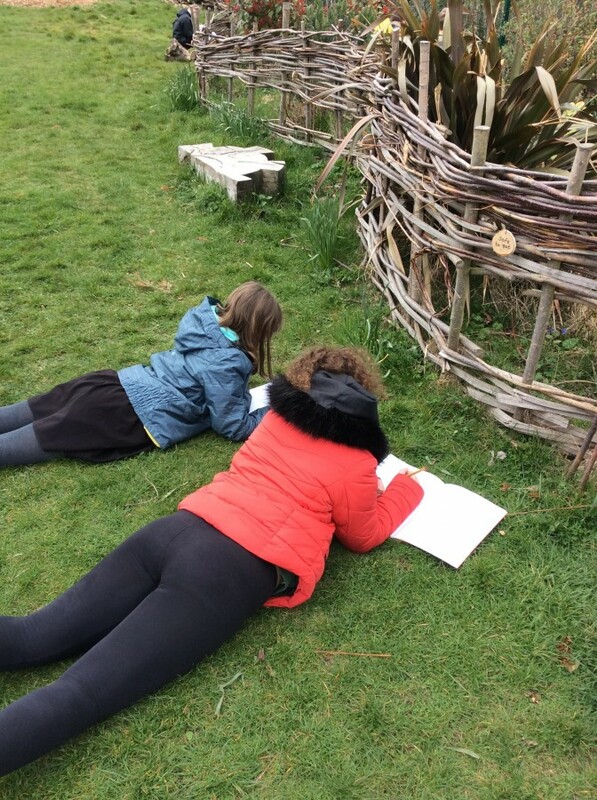 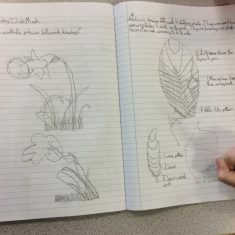 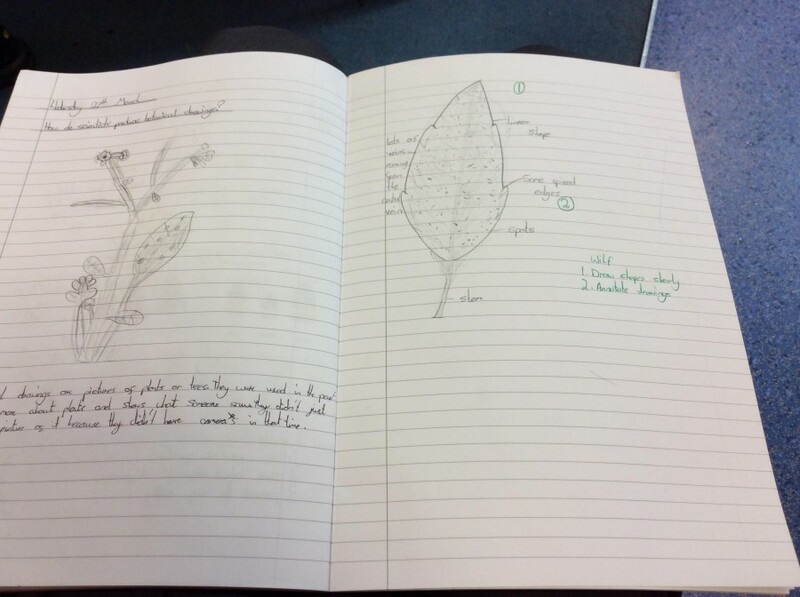 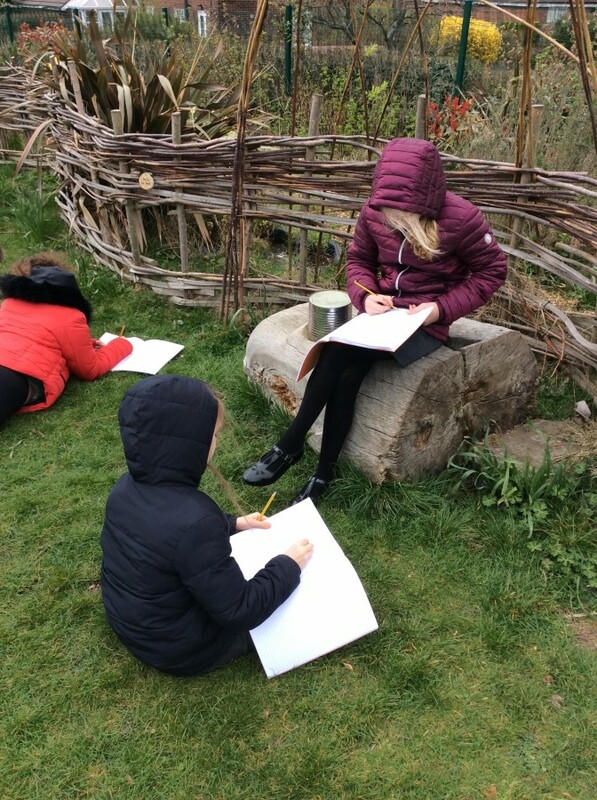 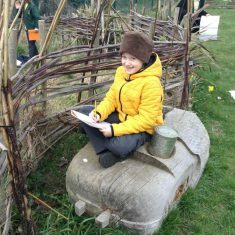 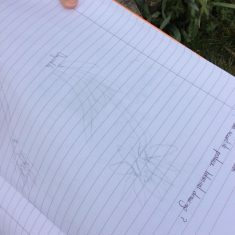 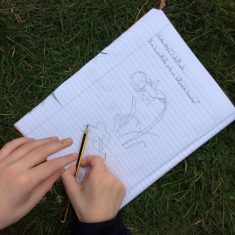 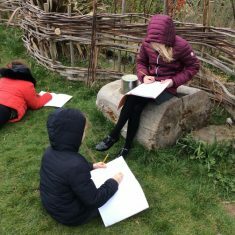 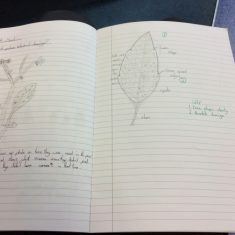 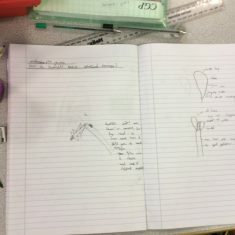 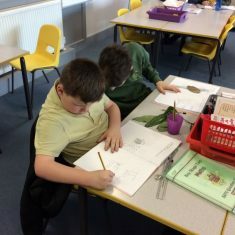 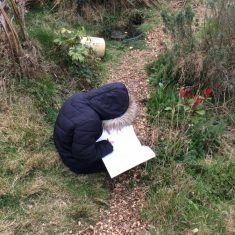 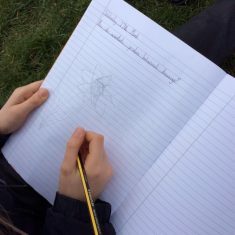 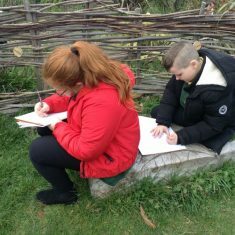 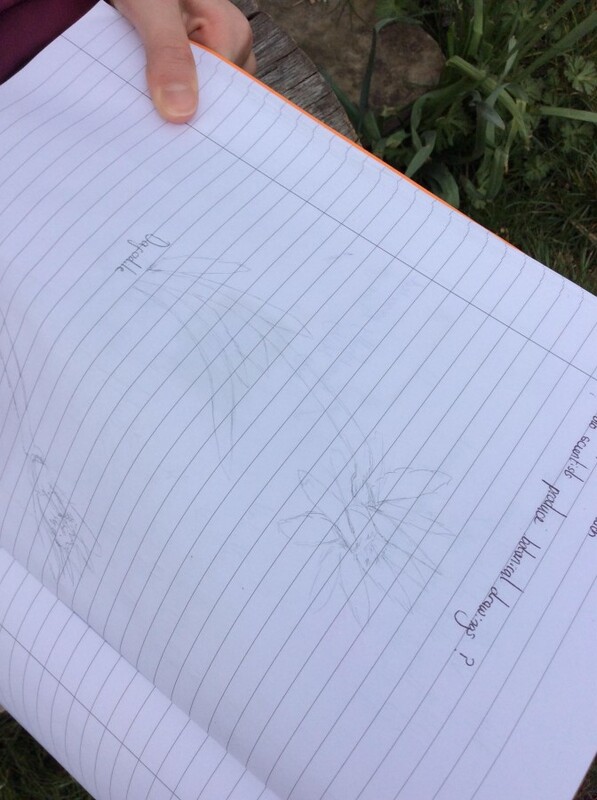 The children were taken outside to look at the forest school area and had to find an interesting plant or tree to draw. 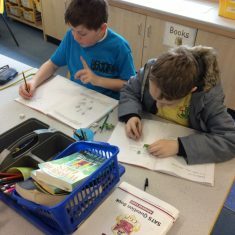 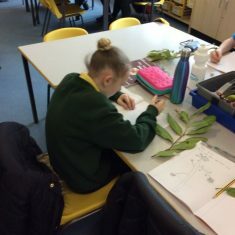 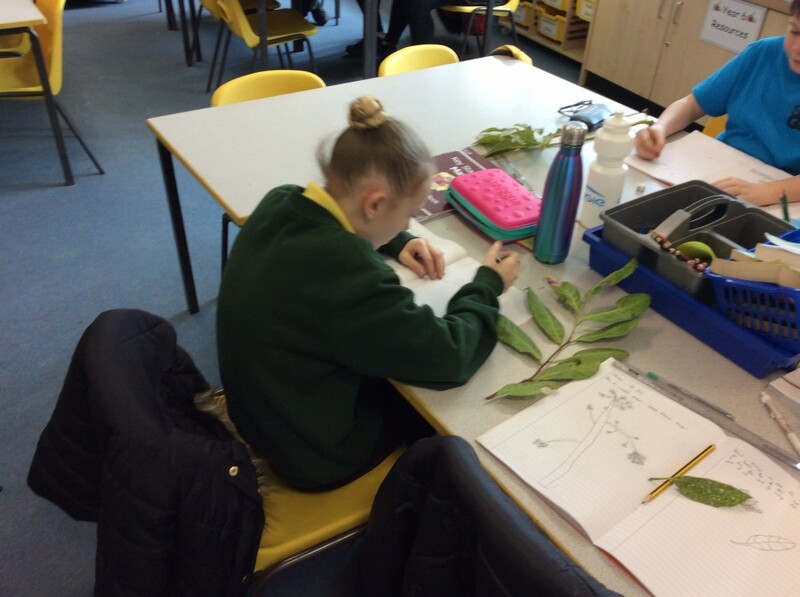 they then came back into the classroom with different leaves they had collected and produced labelled, scientific drawings.